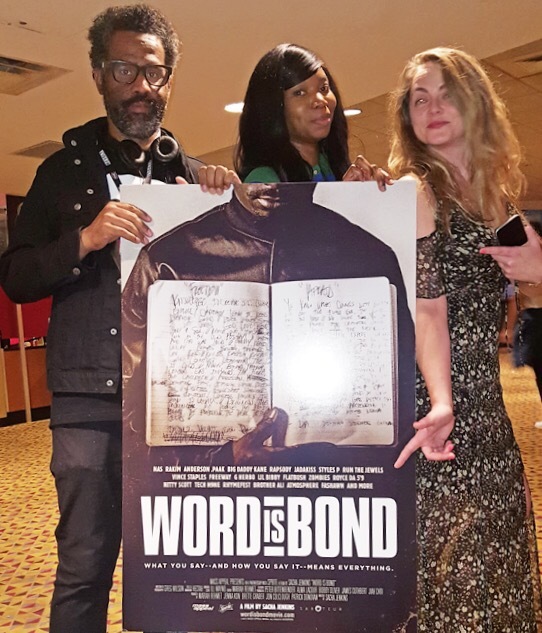 My freelance communications work for the filmmaker Victorious de Costa involved bringing attention to the the Indiegogo fundraising campaign he launched for his film ‘Digging For Weldon Irvine‘. 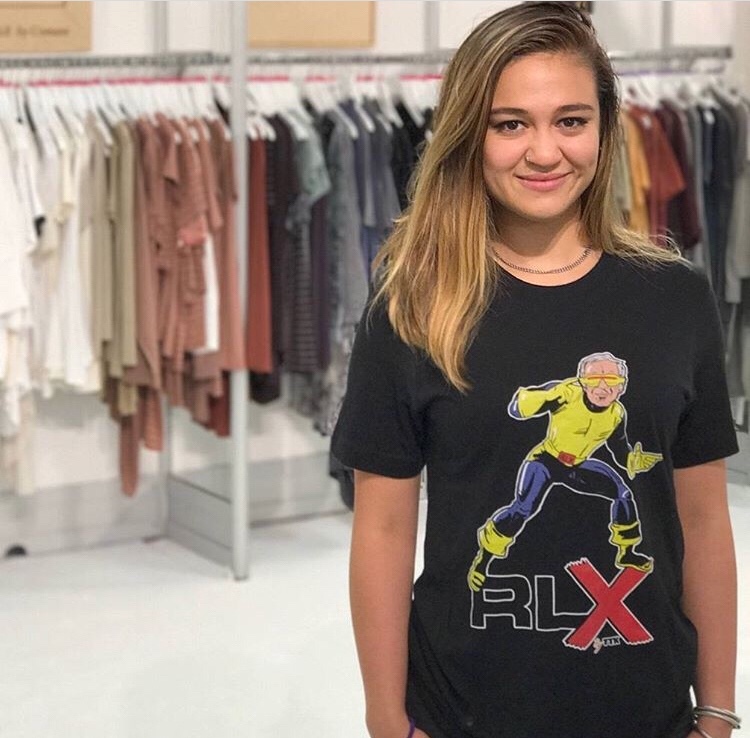 I booked him on interviews and today I’m sharing a bit about my favorite interview, which was on The Laura Coates Show. 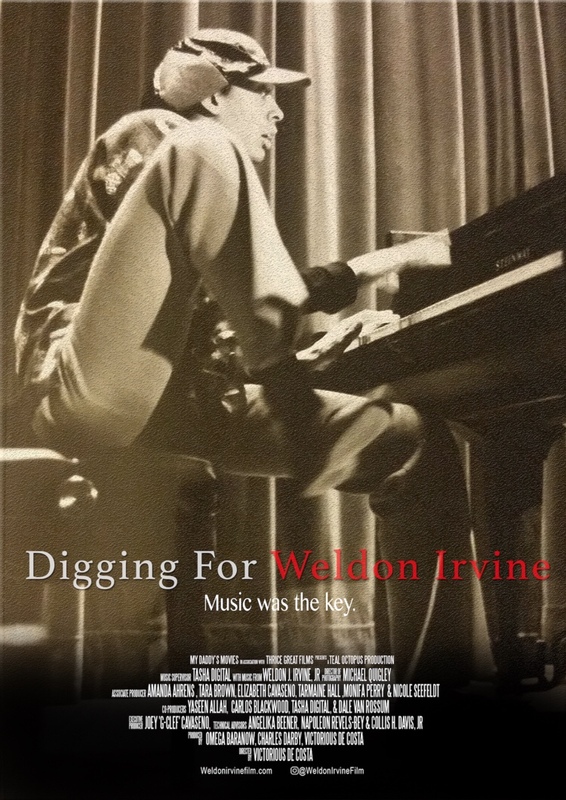 ‘Digging for Weldon Irvine’ is a feature length documentary, currently in production, about the life and influence of the enigmatic, highly sampled American composer, Weldon Irvine. A Hampton alum, Weldon Irvine wrote the lyrics to ‘Young, Gifted and Black’, and was the bandleader for jazz singer Nina Simone. He was also a mentor to many hip-hop artists, including Q-Tip and Mos Def and Talib Kweli. 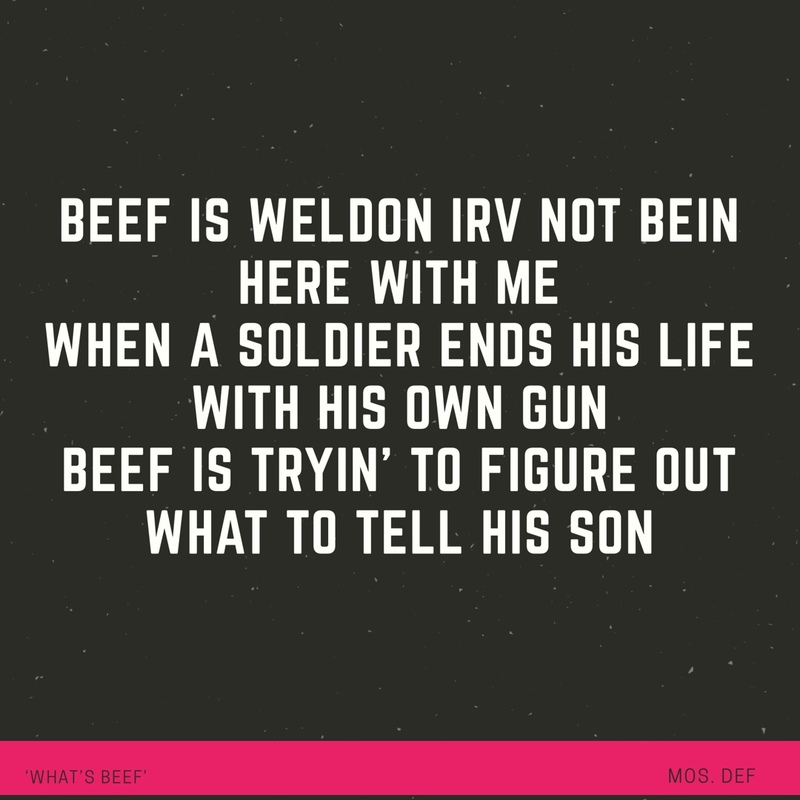 Bars about Weldon can be heard in What’s Beef, if you listen. A reminder of how little some things have changed, Weldon’s last major project before his passing was ‘The Price of Freedom’, a compilation featuring hip-hop, jazz, and R&B artists in response to the police shooting of Amadou Diallo. 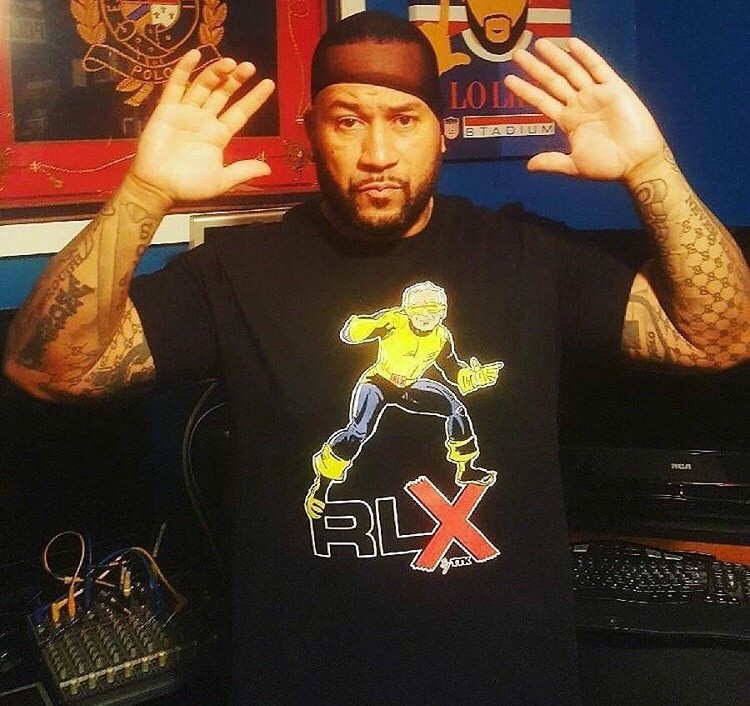 Weldon’s own brilliant life ended abruptly when he shot himself in front of Nassau Coliseum in New York on April 9, 2002. Listeners learned about the film that day, had an opportunity to donate, and speak with the director. Some callers even reached out behind the scenes with personal stories of their relationship to the composer, some of which may be included in the final cut. The fundraising video for the film features interview clips with Weldon’s family, DJ Spinna, and more. Victorious, an award-winning filmmaker and Sundance Institute member, has funded much of the film out of pocket. Still want to donate? Have questions about the film? Contact the director here. Have a great day and contact me if you want to discuss your need for communications consulting. 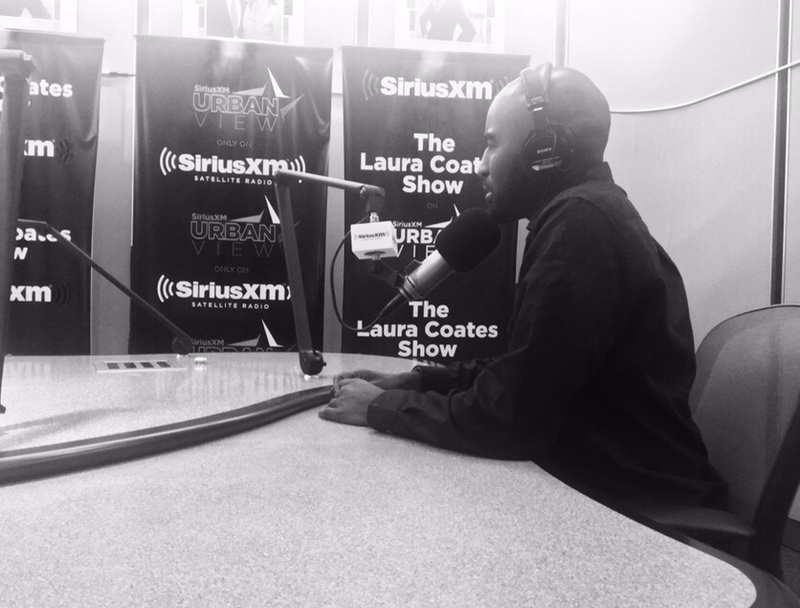 Victorious De Costa on the Laura Coates Show (Sirius XM) Digging for Weldon Irvine Interview from Victorious De Costa on Vimeo. I spoke to a group of filmmakers about the importance of social media and digital communications!  I had a blast watching people’s eyes light up when I answered questions about how customized communications strategies can help them. I felt honored to be invited to speak. Reach out to me at chevonmedia.com/contact ! 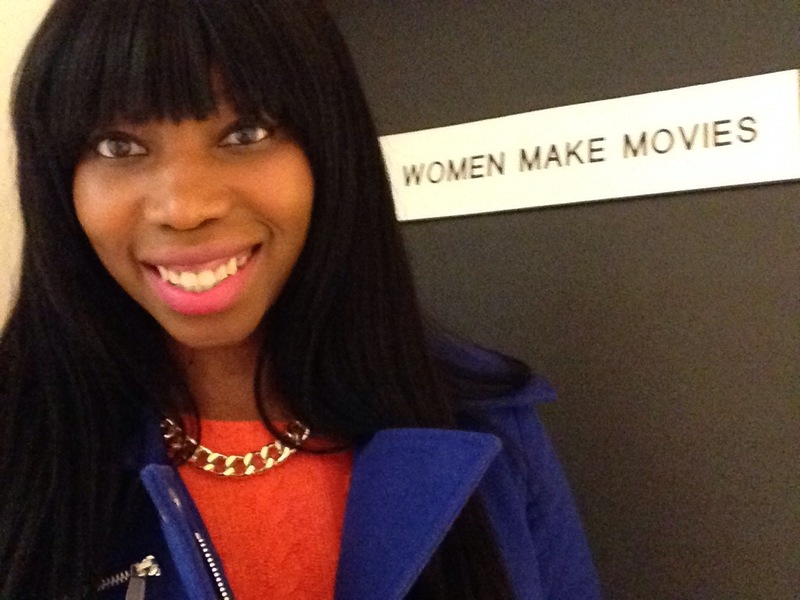 Our 2015 WAM!NYC Women In Media Conference At Barnard College, Columbia University Was Awesome! 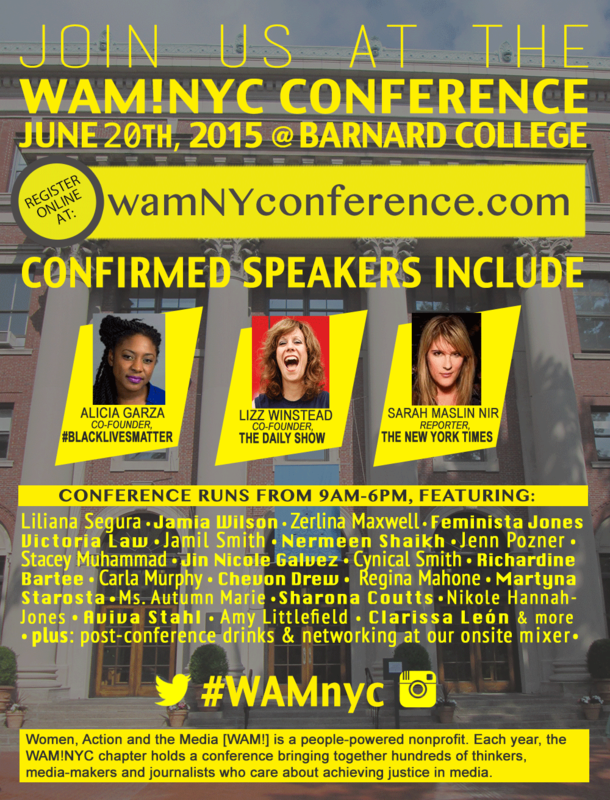 The 6th annual WAM!NYC Women in Media Conference took place on June 20th at Barnard College. 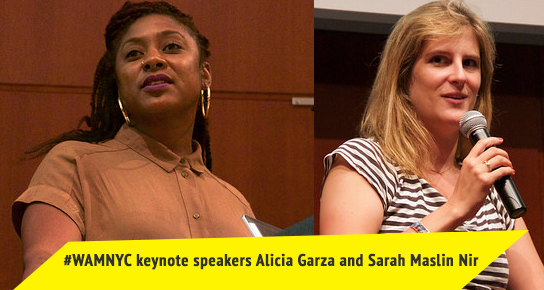 Following last year’s incredible Janet Mock keynote, the 2015 conference featured three powerhouse keynote speakers: Alicia Garza, co-founder of #BlackLivesMatter; Lizz Winstead, co-creator of The Daily Show; and Sarah Maslin Nir, New York Times reporter and author of the viral investigative series “Unvarnished,” which exposed the working conditions of nail salon employees. More than 90 percent of Oscar-Winning films are ​led by male directors. 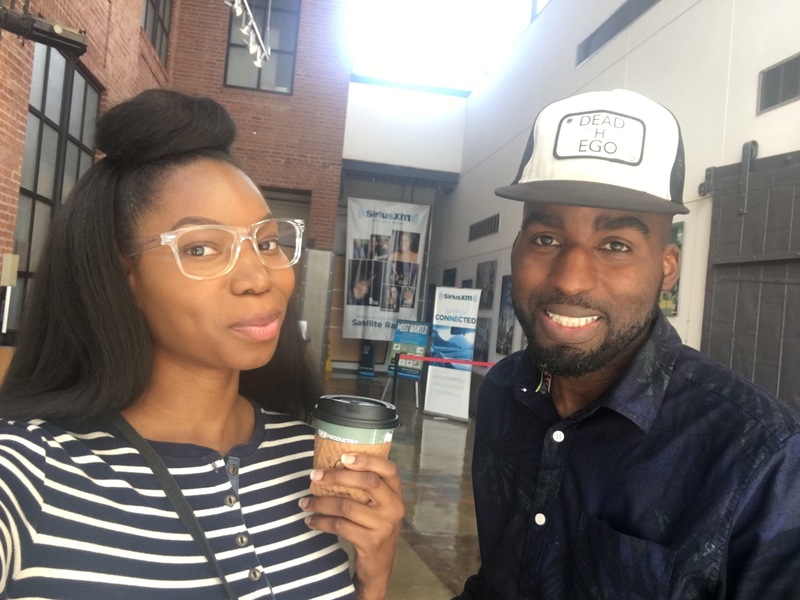 Alt​hough minorities comprise roughly 37 percent of the U.S. population—they comprise​ a tiny 12 ​percent of American newsrooms and are outnumbered 7 to 1 among lead roles in Broadcast Television. In the news cycle, white men continue to dominate the ranks of Sunday morning talk show guests. 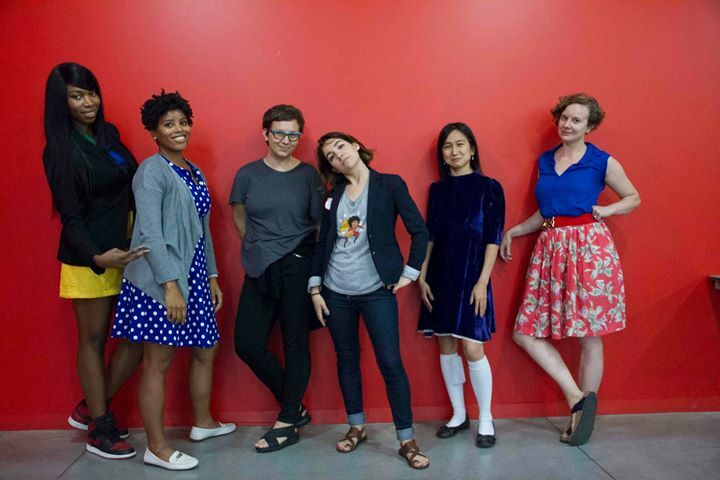 How can we organize for more balanced, diverse and just representations of women in media? That’s the question we set out to tackle at our 2015 WAM!NYC conference in New York City. 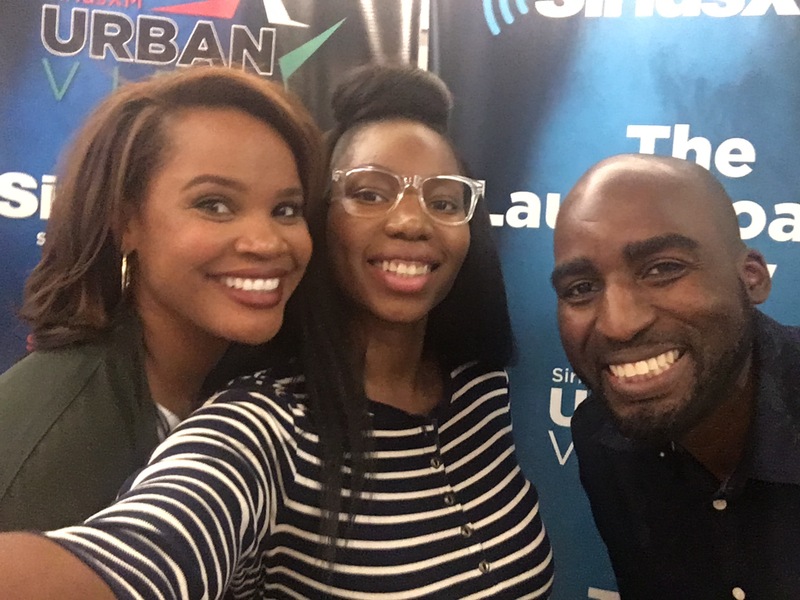 The all-day summit brought issues of race, gender, class and social justice to the forefront, and explored media and activist-based solutions to challenges facing our nation. To view conference photos, click here. You can also view the full speaker lineup, panel listings, schedule and sponsors here. 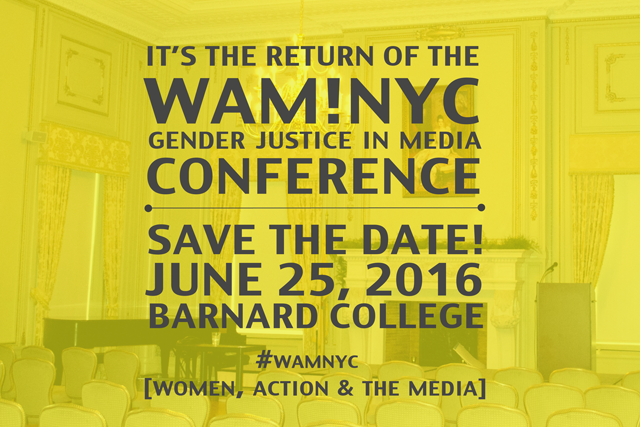 The New York City-based chapter of Women, Action, Media (WAM!) 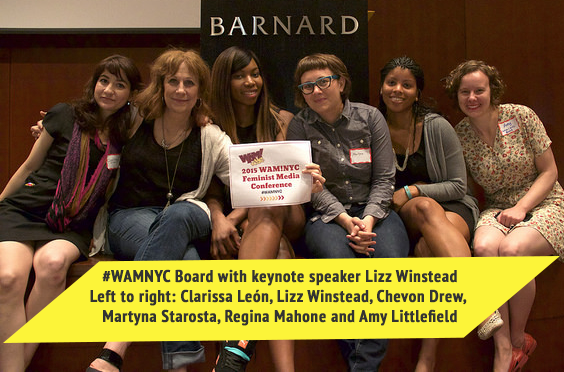 is run by Regina Mahone, Clarissa León, Chevon Drew, Amy Littlefield and Martyna Starosta (collectively the WAM!NYC Board). WAM!NYC provides a progressive space for feminist journalists, editors, publishers, media activists and gender justice activists to convene, build skills, address issues, network and strategize on getting their voices more fully heard in mainstream, independent, and alternative media.Join WAM!NYC by emailing a three-sentence bio to the board at wamnyc-board@googlegroups.com. You can also keep up with our monthly events by joining our Facebook Group!